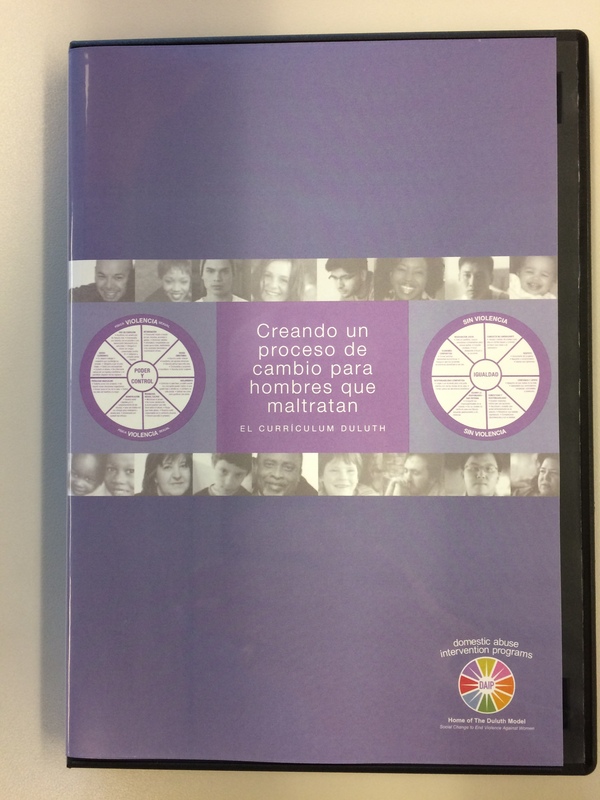 Six formerly battered Latina women describe how each of the tactics on the Power and Control Wheel was used against them and discuss the impact of the abuse on their children, their relationships, and themselves. 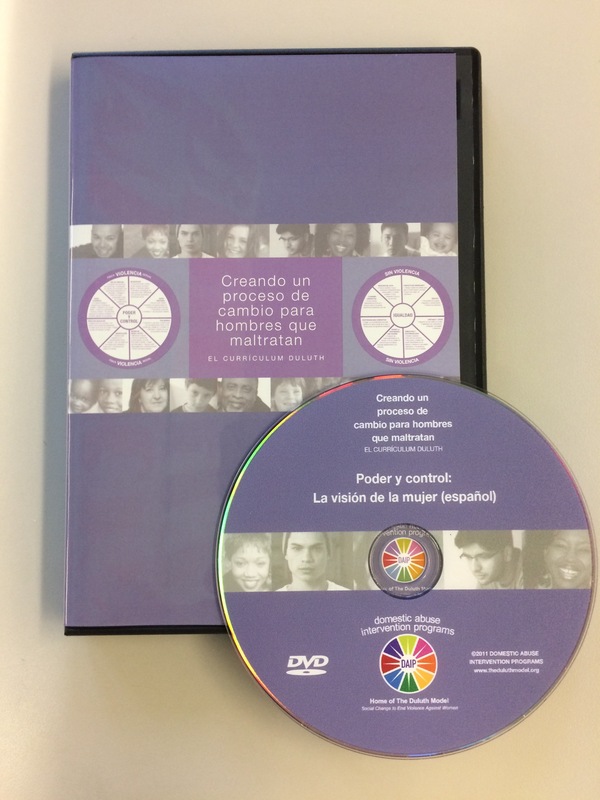 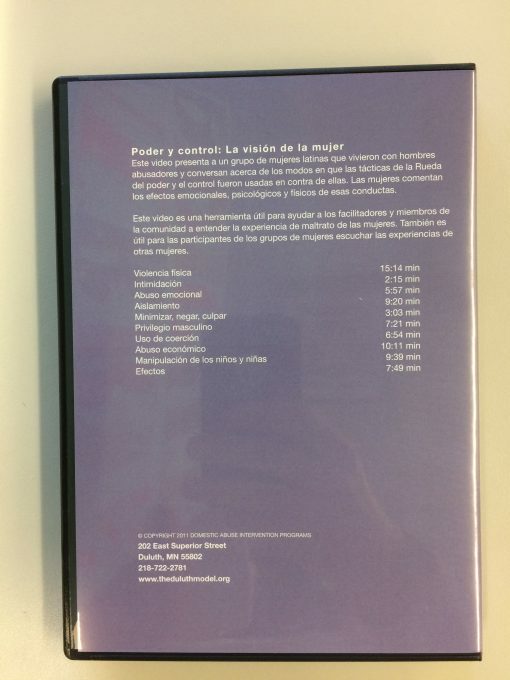 The DVD is in Spanish and edited into separate segments for each theme. 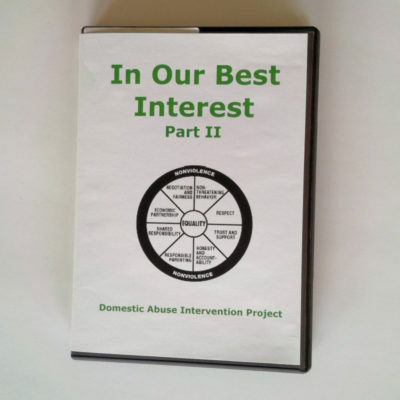 You may purchase this manual individually only after purchasing a full copy of the newest edition of our Creating a Process of Change for Men Who Batter curriculum. 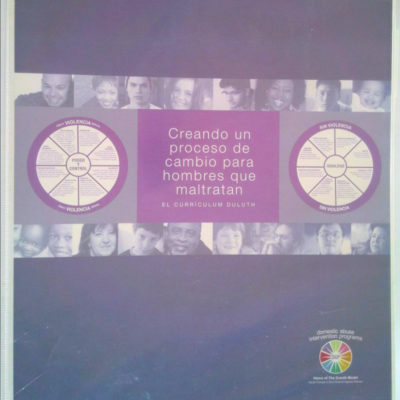 To purchase the full curriculum, click here.